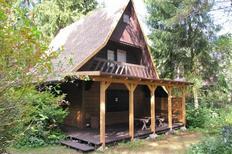 Holiday home with space for up to 17 people, directly on the lake shore. Masurian Lake District | Over 2,000 lakes make the Masurian Lake District a paradise in the north of Poland for nature lovers and water-sports enthusiasts. 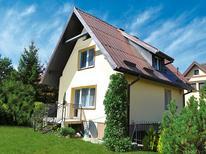 Here you’ll find holiday homes and apartments in the immediate vicinity of the lakes. 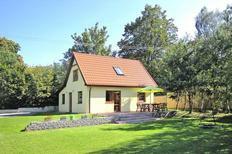 Apartment for up to five people located directly at the beach of Dziwnówek. Polish Baltic Sea coast | The kilometre-long white sandy beach adorns Poland’s Baltic Sea coast like a narrow fringe. You’ll almost have the sea outside your front door with these holiday homes and apartments. 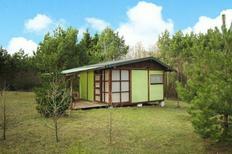 A satisfied atraveo-customer said: ​“You can really relax here with the children in a rural atmosphere”. 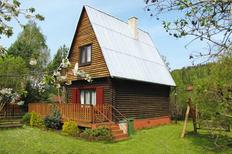 Poland | Discover country life! 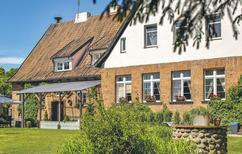 A holiday on a farm opens up a world of senses and experiences for the whole family. 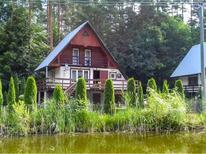 A holiday house in the Masurian Lake District costs on average USD 549 in the cheap travel period and USD 1,336 in the peak season per week. These details are of course in relation to the house and not per person as well as includes the obligatory additional charges.